The current mobile point of sale system is available worldwide for Android or iOS. Merchants can currently only accept limited forms of cryptocurrency. While merchants who are in Mexico with the appropriate documentation can also accept VISA and Mastercard. We have integrated into the application the support of multiple kinds of card readers. Previously we only accepted audio jack enabled readers and now we have integrated the ability to also connect with Bluetooth devices. In the next six months, we will also need to include the ability to connect to pin pad readers. If you would like to purchase a BelugaPay reader it is approximately $35 USD. Unfortunately, we currently only support merchants from Mexico, however, you may still be able to trial the system for yourself. We have successfully launched into beta this quarter our e-commerce gateway solution. Our first customers have been travel related and we are seeing early signs of traction. The development of the e-commerce portal was an interesting challenge given the requirements of the platform. The system had to pass merchants through a KYC process online as well as offer test tokens so merchants could integrate our API into their platform for testing. 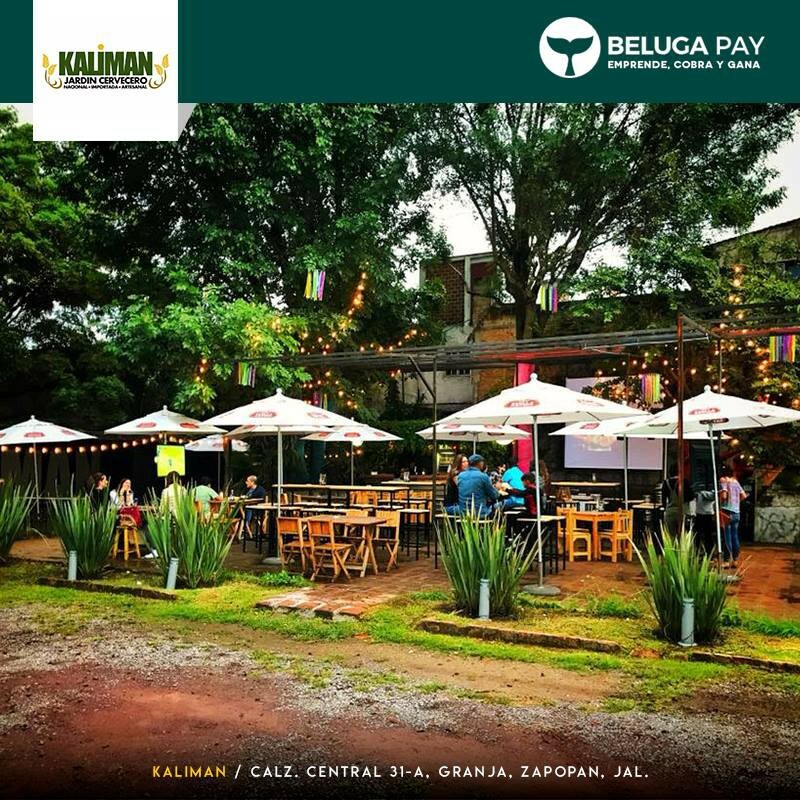 Once approved for KYC and integration the merchant is approved and can transact on the BelugaPay platform. The current limitations of the platform is that we only accept merchants who are in Mexico. However, we continue to seek partnerships with global banks to expand our footprint. One of the big risks with e-commerce is the potential for chargebacks and fraudulent transactions. BelugaPay has partnered with one of the leaders in anti-fraud technology Sift Science in order to catch fraud early. This allows each e-commerce transaction to be given a score and if needed go under a manual review process. 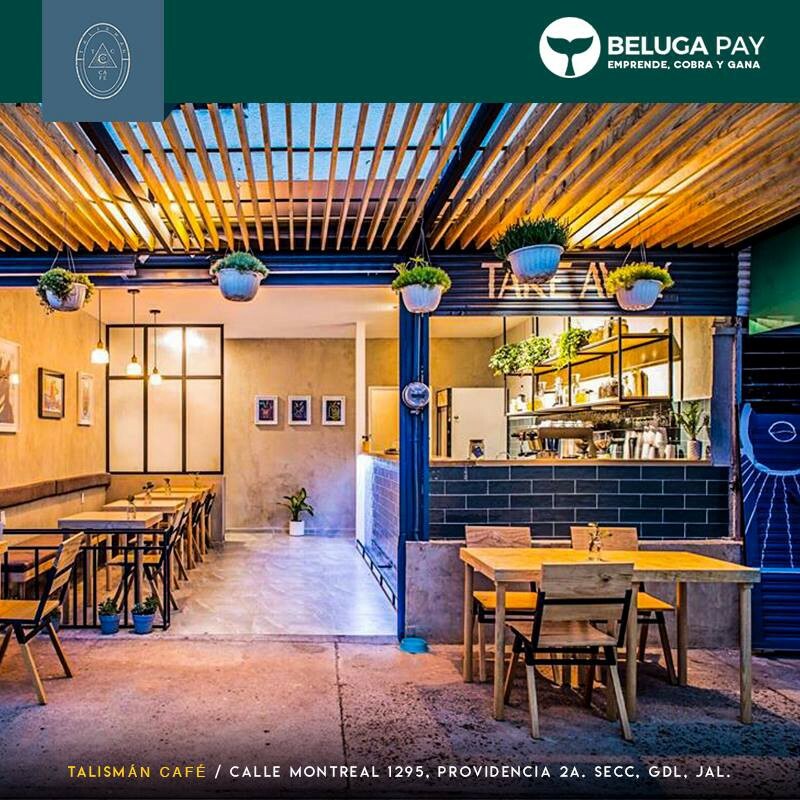 BelugaPay is currently in conversations with PROSA — which is a branch of the Bank of Mexico — in order to receive debit card issuance licenses. It appears that the quickest path is to receive a license for Carnet, which is operational throughout most of Mexico before launching with a brand like Mastercard or VISA. This would allow us to run sufficient tests and ensure the platform is operational in a shorter period of time. We plan to launch the BBI loan and network fee system in the final quarter of 2019. This plan would allow BBI holders to stake their tokens in the network and in turn depending on the results of the merchant network potentially receive rewards for staking their tokens. The Plus Protocol Exchange remains in testnet mode. BelugaPay has been in communication with a larger exchange that is looking for DEX and community capabilities and we are in discussion to see if this could be a good launch partner for us. Given our current development priorities and the crypto currency market state we think it is a good idea to wait another 2–3 months before launching the Plus Protocol Exchange and to see the outcome of these discussion in the near term. We understand that this is a delay on our previous plan but we do believe that if we are able to have a partner that already has traction it will lead to a better product launch. If you are potentially interested in partnering up in the launch of the exchange please contact us at support@belugapay.com. Thanks again for all your support on this journey.